Happier employees decreases turnover, increases productivity, and is a positive effect on your bottom line. You know it—everyone knows it. Happy employees show an average of 31% higher productivity and 37% higher sales. Do you know what makes your employees happy? With WorkHERO, you’ll get more than just knowing what your employees are passionate about—more people will know about and want to work at your company. Many studies have shown that happier employees are more productive—by an average of 31% increase in productivity. You’ll also stop losing money in attrition costs because happy and fulfilled employees stay with their company. Here is how WorkHERO helps—see our features overview page here. Are you losing money to employee turnover? Having a tough time finding top talent? It starts with engaging with your employees. Happy employees reduce your turnover to save you the cost of replacing your talent, and the PR benefits that come with WorkHERO are a priceless perk. Plus, we have features made just for you. 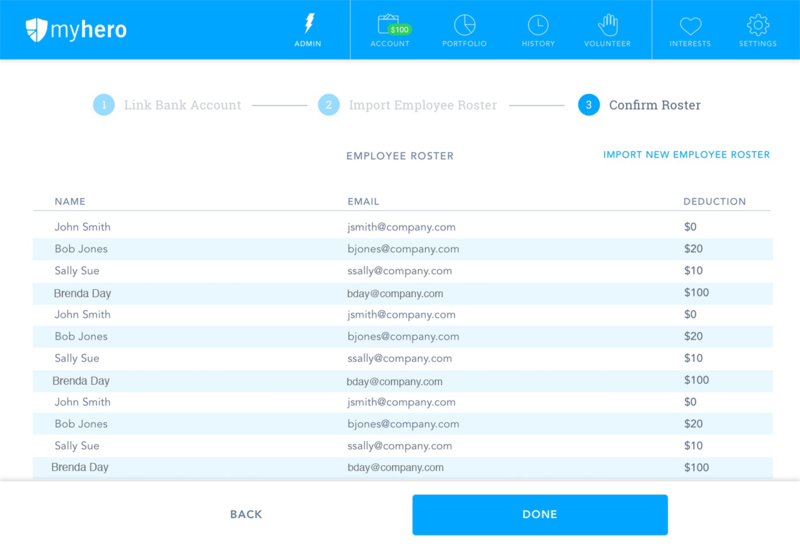 Read more about the HR Analytics feature with WorkHERO. You don’t need to work at a company that offers WorkHERO—you’re the perfect fit for our platform made specifically for individuals who want easier, fulfilling ways to give. We’ve created MyHERO, just for philanthropic people like you looking to make an impact. Plus, it’s only $1.99 a year! 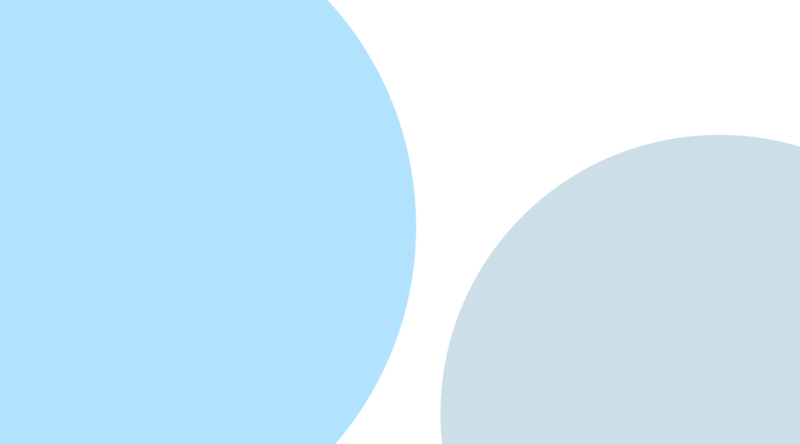 WorkHERO is the only workplace giving tool that offers truly fee-free giving—every penny of your employees’ donation goes to their favorite causes. 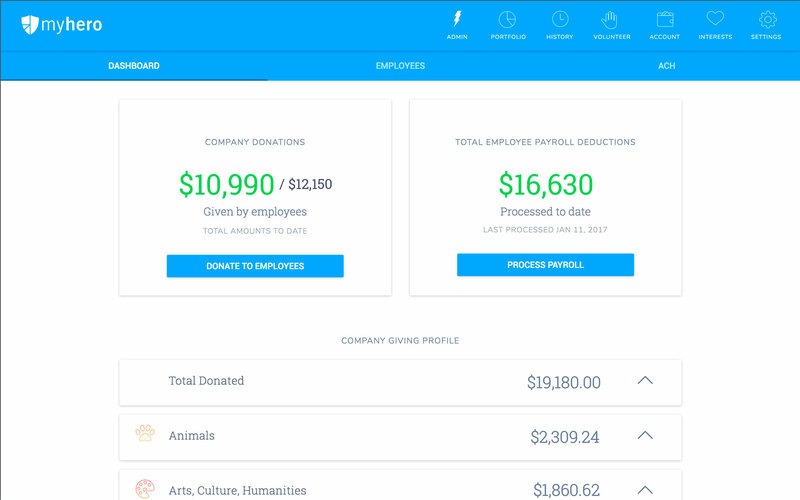 Our executive dashboard makes it easy to track your employees’ volunteering, your employees’ favorite causes, how much money your company is giving back, and more. Use the interface to get insight to create the best employee engagement campaigns, and be the company your employees love to work for. 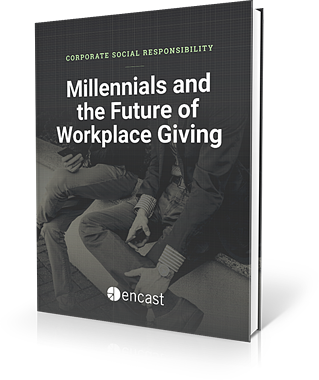 See how WorkHERO can help you revolutionize how your company implements CSR programs, gives back to the community, increase social impact, and engage with your employees. Start using WorkHERO today! Sign up for a free trial.